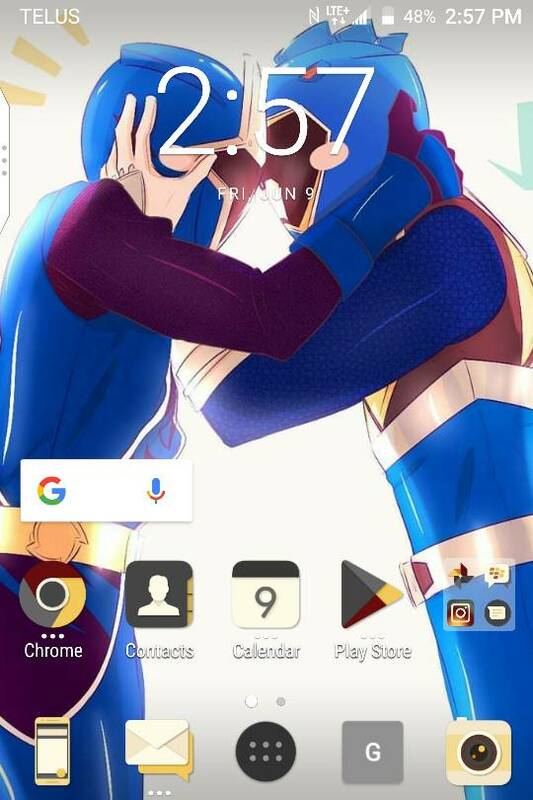 Just for fun, just wondering if anyone using any Icon Pack ? If so name what you are using. 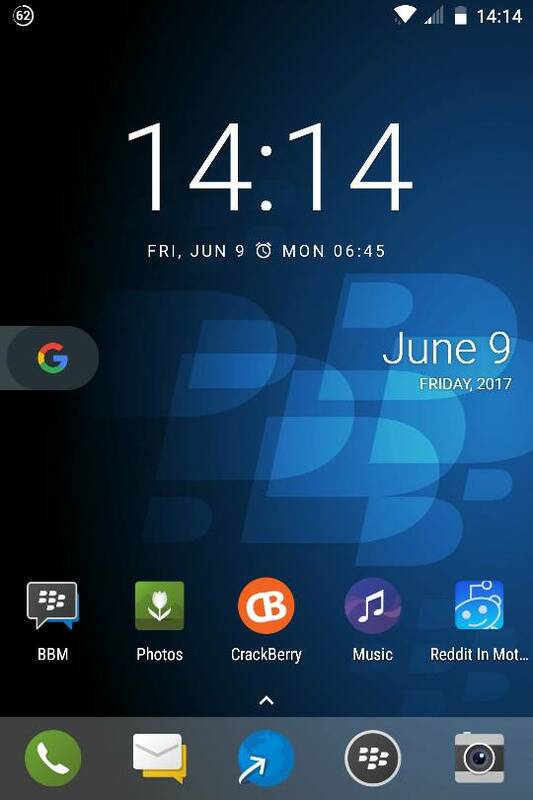 Blackberry 10 icon pack from the forums, and Nova launcher. App for KEYone to pause video while filming?